Vision engineer who joined the BBC in the early days of colour outside broadcasts. Vision engineer who left the Post Office for a career on the road with television outside broadcasts. Vision engineer who worked on Top of the Pops, The Good Old Days, and the first-ever televised night-time rugby match. Lighting director who became a museum curator and restorer of antique broadcasting equipment. Vision supervisor who was involved in testing new cameras and equipment during before the launch of colour outside broadcasts. Outside broadcast camera operator whose career began with Doctor Who. Cable rigger and vehicle driver whose favourite assignment was Formula 1 racing at Silverstone. 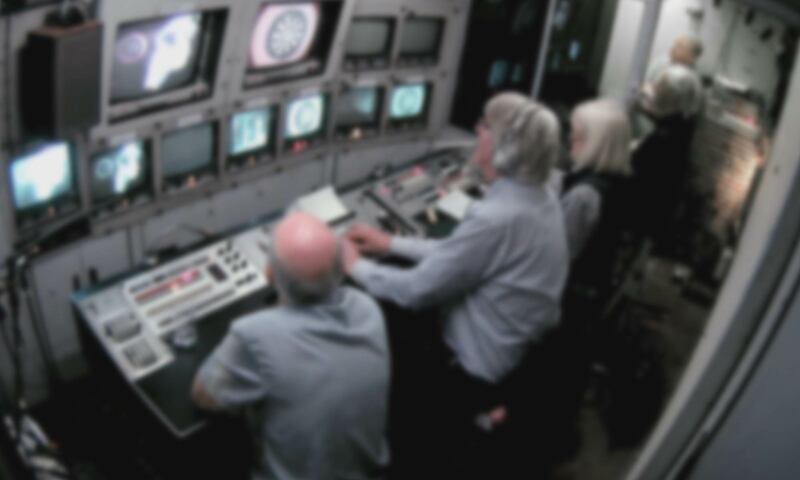 Vision control engineer who carried out vital installation, repair, and maintenance of outside broadcast television equipment. Camera supervisor whose career took him from Jackanory to the peak of Ben Nevis. Outside broadcast sound supervisor with a wide range of experience from sports coverage to astronomy shows. Producer’s assistant, and later production manager, whose organisational skills and training were the backbone of countless outside broadcasts. Prolific outside broadcast producer who migrated from radio to television before becoming one of the most experienced hands in the industry.